Autoclave manufacturer Astell Scientific service and manufacture a large range of Sterilizers and Steam Autoclaves from 33 to 3000 litres with International distribution. 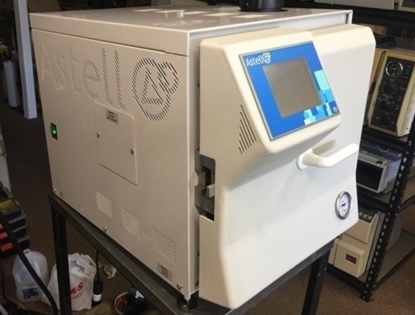 Whether you are looking for a Medical, Microbiology, Laboratory or a Pharmaceutical Autoclave, Astell Scientific has been a pioneer in Sterilization technology since 1884. We excel at offering bespoke autoclaves to exact sizing and specification requirements. We also manufacture Effluent Decontamination and Bio Containment Systems for Medical, Pharmaceutical, Veterinary, Microbiology and Laboratory Applications. 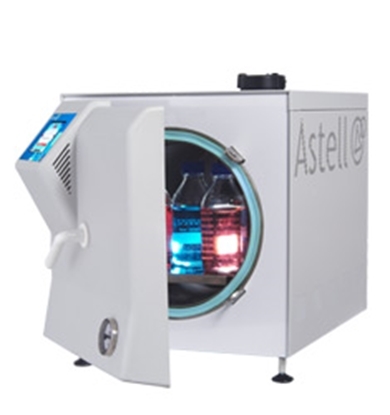 All Astell Autoclaves and Sterilizers have been designed to maximise efficiency, provide user safety, and ensure ease of operation in the modern, quality conscious laboratory, or sterilization facility. Astell also manufacture Nelldorn Glassware Dryers and Tobacco Ovens. Ideal for most laboratory applications including sterilization of Liquids (Media), Discard, Glassware, and Laboratory Instruments.